In The Episcopal Church it is our tradition to Baptize infants, though Baptism is certainly not confined to infants. We offer the Sacrament of Baptism to all ages. We understand Baptism to be central to the Christian life as it is our entrance into the Body of Christ. It is truly one of the most joy-filled moments in the life of the Church to gather and welcome into this fellowship a new member, “marked as Christ’s own forever.” (BCP) If you have a child that you would like to have baptized, or you yourself are interested in receiving this Sacrament, please contact the priest for more information and instruction. Episcopalian members of the parish (at least one of the couple should be an Episcopalian) and their immediate family are both welcome and encouraged to celebrate their Marriage at Trinity Church. Weddings are both joyful and elegant in this magnificent and historic setting. We have people trained in wedding etiquette and the particulars of ceremony in this place who will be on hand for the rehearsal and day of the wedding to assist you and your party with all the details. Please contact the priest for more detailed information about the possibility of celebrating your special day at Trinity. For information about Music for weddings, please see the tab “What we do” then “Music” in the drop down menu. ​The passing of a loved one is never easy. We seek to be a haven of comfort, kindness and hope during your time of grief and preparation of funeral arrangements. Please call the priest (before making any other preparations) when a funeral is to be planned. 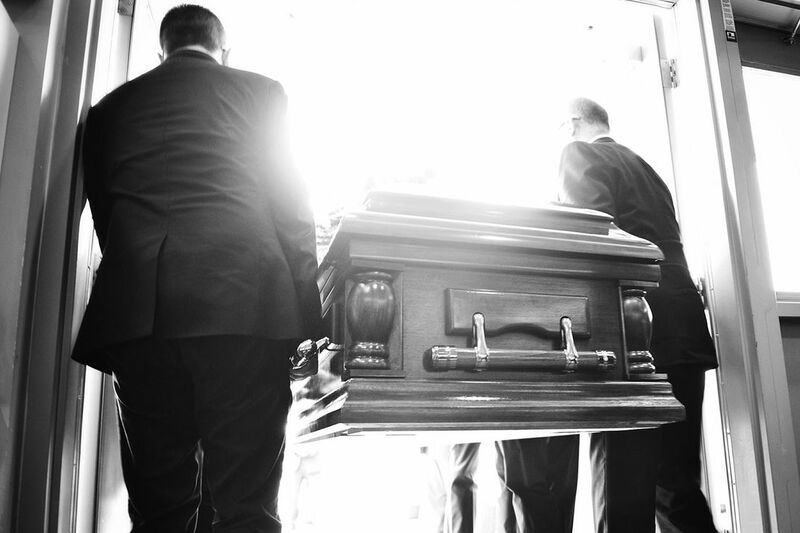 Episcopal funerals are well known for being dignified, beautiful and comforting to both the families of the deceased and their guests. We have a committee of parishioners who help set up the visitation immediately prior to the service and may also provide a meal for the family if desired. For more information about funerals and pre-planning please contact the priest. For information about Music for funerals, please see the tab “What we do” then “Music” in the drop down menu.